An incredible woman of God has gone home to be with her Lord. Today is the memorial service for Sylvia Walker (1/5/41-5/4/18) and as I think back on Sylvia’s life and ministry, I realize how much one committed, passionate person was able to accomplish in a lifetime for God’s Kingdom in her time here on earth. There’s something you need to know about Sylvia. She was an unlikely choice for a missionary. She started out humbly, as my dad’s assistant. 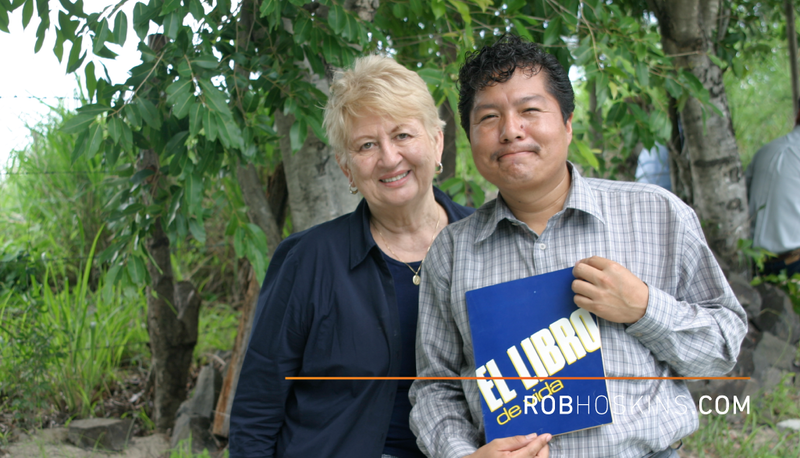 When we needed a distributor for the Book of Life in the Dominican Republic, she volunteered. Not only did she fill the position, she expanded to the Caribbean and ultimately became the fearless leader directing all of OneHope’s work in Latin America. Watching her navigate the work in Latin America with grace, wisdom, and diplomacy was amazing. In a male-dominated society, being an older, single woman in leadership was undoubtedly daunting at times. However, Sylvia was fierce tempered with grace: not easily intimidated and able to traverse anything that came her way with seeming ease – even in difficult and frustrating circumstances. Sylvia was an inspiration who modeled purity, strength, and integrity. All the while a mighty force breaking barriers in ministry that most wouldn’t even attempt. What drove her was unbridled passion for Jesus and love of others. She never hesitated to go, even if it meant going places and doing things she had never done before. Sylvia trusted His plan fully and always followed without question. She was so impassioned that just a few minutes with her made you want to drop everything you were doing and go to the mission field to give children God’s Word. In a world that hustles to skip ahead to get to the point, Sylvia took the time to hone her skill as a great storyteller. As she was sharing a tale, she cunningly used the rapt attention of her audience to sneak in teaching moments. Above all, she loved people. She got to know everyone on a deep level, and even when she hadn’t seen someone in a long time, picked up right where they had left off. She made everyone feel welcome and wanted, in her presence and family and, more importantly, in God’s presence and family. 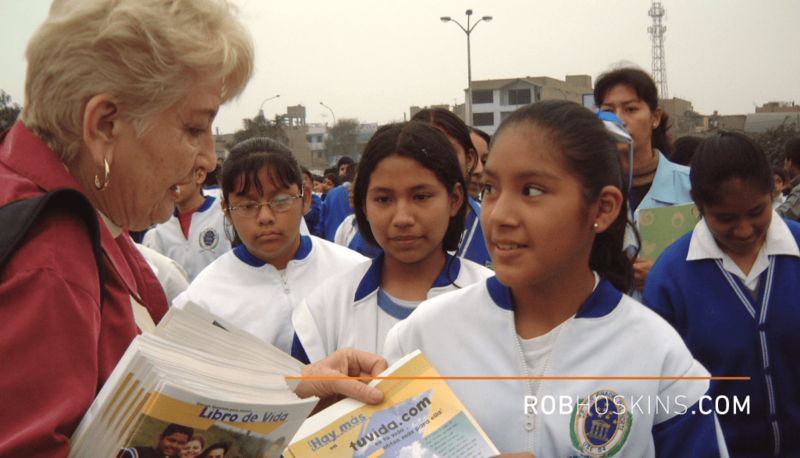 By our count, more than 87 million young people received God’s Word across Latin America and the Caribbean because of her leadership and commitment, but only eternity will reveal the massive impact of her work and the legacy that remains. I’m so thankful for Sylvia Walker’s life and am proud to celebrate her pioneering that opened new doors for women in ministry.